We believe your home is your castle. That said, Titanium Custom Homes goes to great lengths to bring your vision to life. only trusted home builder in Winnipeg to be Holmes Approved. 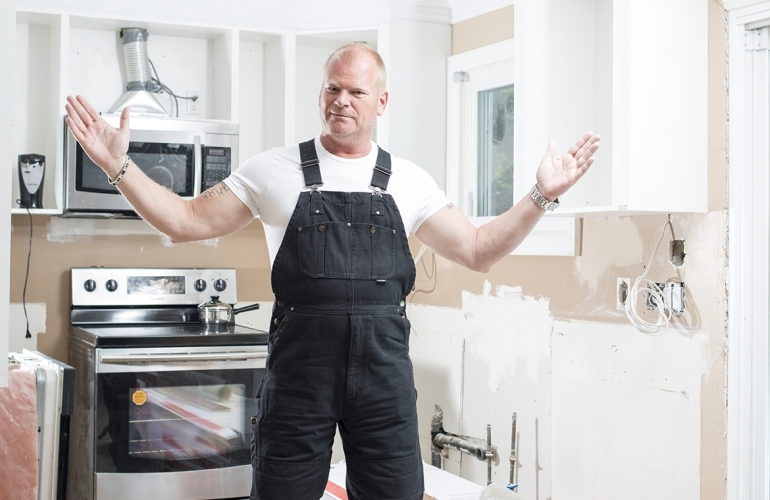 Mike Holmes just made it easier to pick a builder. Come in... Take a seat... Relax! A house is a great expression of character and personality of its owners. Whether you’re relaxing by the fireplace while enjoying a movie or entertaining family and friend, your Titanium Custom Home will surely bring smiles and praise from all who enter its doors. Built for a lifetime of enjoyment. The word custom does not have to mean costly. 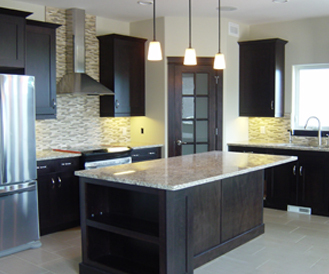 We deal personally with every step and detail of each custom project as if it were our own home. It's this reason that reduces cost while ensuring quality completion of our custom creation. Titanium Homes puts your dream home within your reach! Our homes come with warranty protection provided by the New Home Warranty Program of Manitoba so you never need worry after we hand over your keys. Quality custom craftsmanship and personalized care is what sets us apart from the rest. The Titanium standard in home building, its custom affordability and client care! The most trusted contractor helps to make your decision in selecting a builder a whole lot easier and allot less stressful. 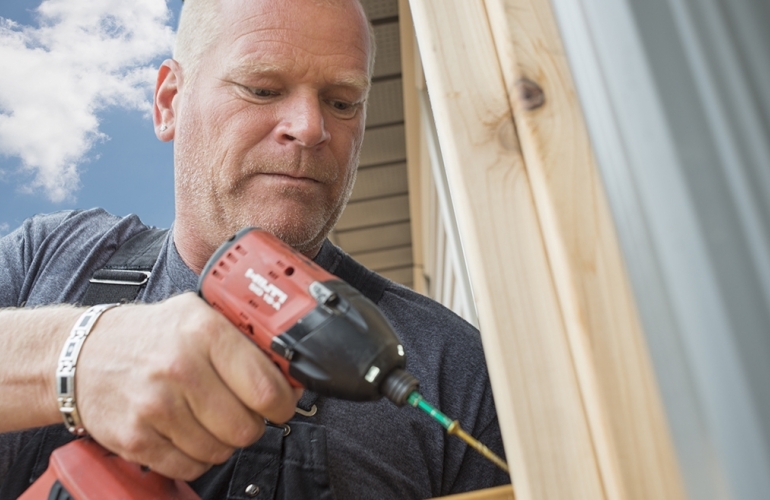 Titanium Homes is the first and only home builder in Winnipeg to work with Mike Holmes to help provide Manitoba with Holmes Approved Homes. This means that your Titanium built, Holmes Approved Home will go through extensive inspections and stringent requirements, so that you and your family can rest easily knowing it was built right, the first time.